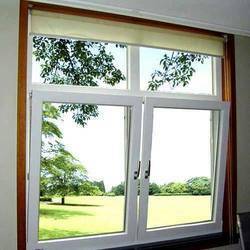 Being the leading names in the industry, we offer wide range of UPVC that are classy in looks and extremely stylish in looks. We offer them in varied finishing standards and are quality assured. Clients can avail them in varied looks and ensures the excellent transparency. 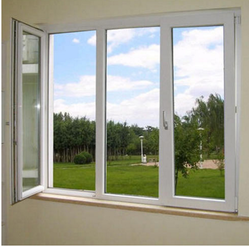 We are engaged in offering high-quality UPVC Window. Window Rs. 70/- running foot Glass or fiber charges wil be applicable as per the quality. Hardware & labour charges not included Approx rate per standars size window come accross Rs. This 1000.